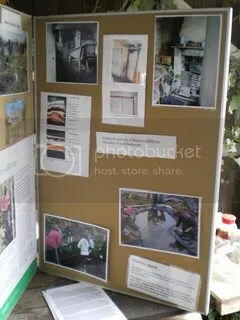 Yesterday, Sunday 16th May 2010, I attended an Open Day at St. Ann’s Allotments in the Hungerhill Gardens, St. Ann’s, Nottingham. It was an opportunity to see what is going on there, especially Ecoworks which is one of the major projects on the site (a business in fact). I didn’t get to see everything I wanted because I got there a little late and it closed after a few hours, plus there really was just too much to see and it is a huge area! But I took lots of photos and even recorded some audio. 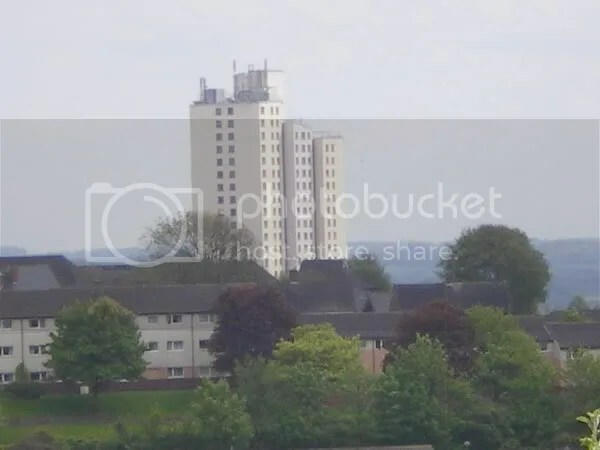 I’ve uploaded my photos to http://s1016.photobucket.com/albums/af286/matmcveagh/Events/STAA%202010-05-16/, and now also posted most of them below with captions. 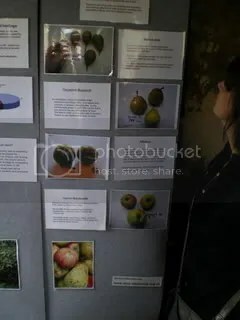 The thumbnails link to medium-sized copies on Photobucket; where noted a photo of some detailed information links to a full-size copy on a file host. Click on those to read close-up text. 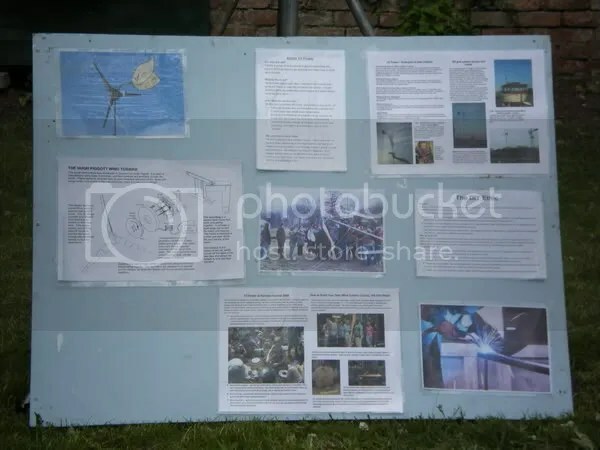 Vector 3 is a wind turbine making business based in Nottingham. A freshly-dug polytunnel, the inside of the straw bale house, and a renovated Victorian allotment shed. At the straw bale house I joined a tour of St. Ann’s Allotments led by Mary who runs them. 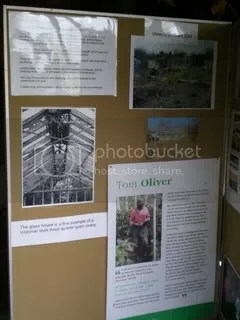 The infoboard on Mr. Oliver and his allotment. 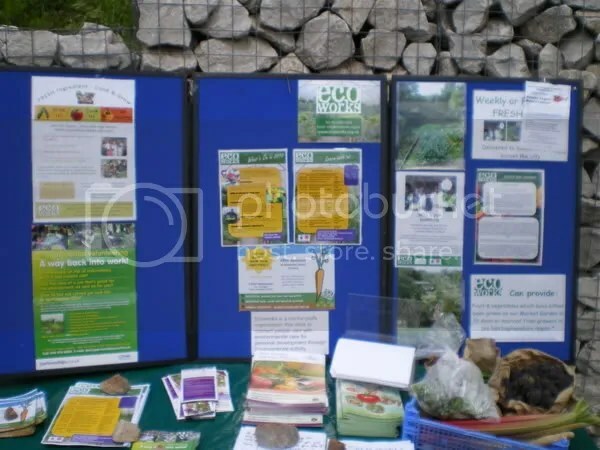 Julia’s allotment – a particular allotment presented as a showcase by St. Ann’s Allotments with the tenant and her friends in attendance. 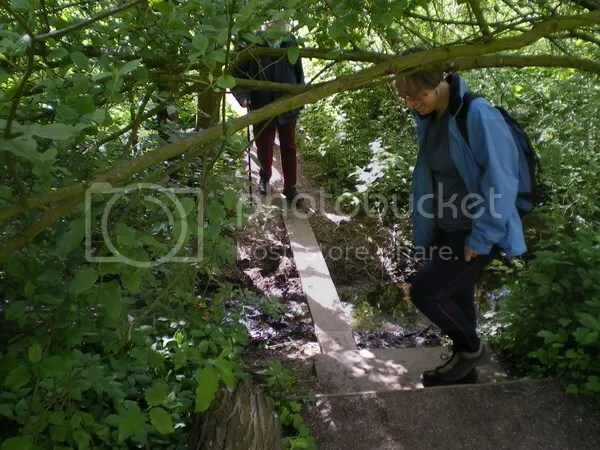 The last photo is a look back at the plank I’d just walked over to cross a ditch to get into the STAA Community Orchard. 🙂 Unfortunately my camera battery ran out here! 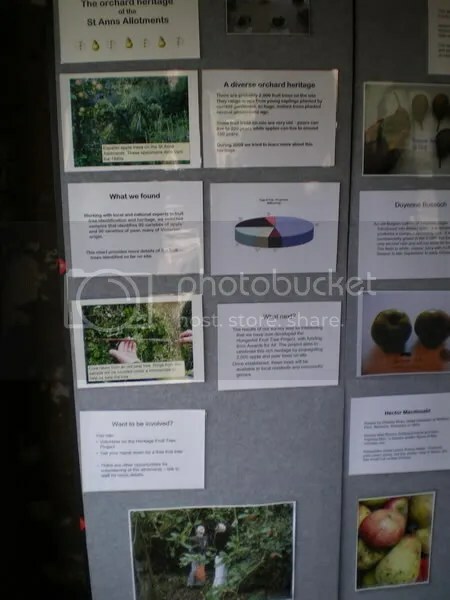 This entry was posted in community, ecology, events, evidence, local, local food & horticulture, Transition and tagged allotments, audio, Ecoworks, Hungerhill Gardens, photos, reportage, St. Ann's, St. Ann's Allotments, STAA, Transition, Transition Forest Fields. Bookmark the permalink.